When something called theory first broke onto the seemingly stagnant scene of literary studies, it offered bright new ways and fields for critical reading: new methods and subjects, and also new words to speak them. The syllabus and the styles would never be the same, and reading was proudly claimed as a mode of social critique. The short pieces brought together in Talking Walking engage with all sorts of arguments then, now and earlier about the uses and history of critical reading -- of literature, and also of other cultural forms. 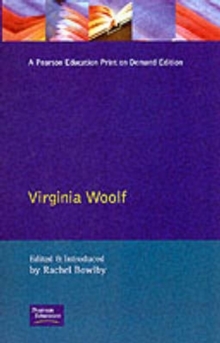 There is much on the changing styles of literary-critical writing, and on the place of particular writers -- Virginia Woolf or Jacques Derrida -- in contemporary critical culture. There are pieces on cliches, on footnotes, on the language of the university job interview, on the use of domesticate as a catch-all negative term. There are also essays on cultural questions informed by critical theory. 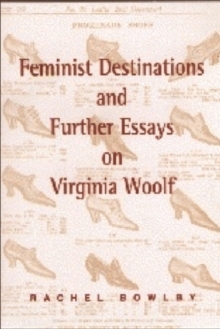 For instance: why has the topic of walking been such a fruitful thinking theme in literature and philosophy? 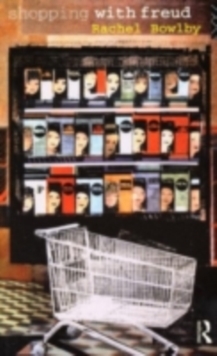 How does the history of shopping and marketing theory intersect with those of literature and subjectivity? How, in the light of reproductive technologies and new social forms, has becoming a parent turned into a culturally prominent kind of story? 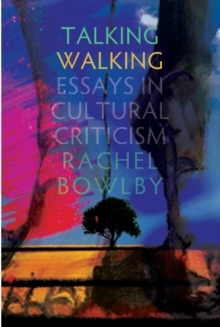 These are some of the questions that arise in the interview and essays that make up Rachel Bowlbys book, which derives from several decades of working and writing and talking and walking within the changing contemporary landscape of literary and critical studies. Old and new arrivals into this world will find pleasures of reading and matter for thinking on every page.